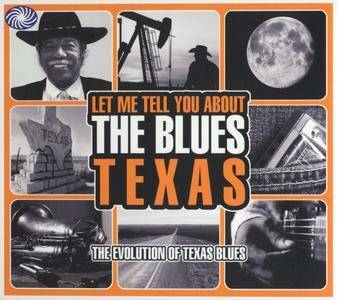 ‘The blues come to Texas, loping like a mule,’ Blind Lemon Jefferson sang through a shower of surface noise as he made his recording debut in March 1926. 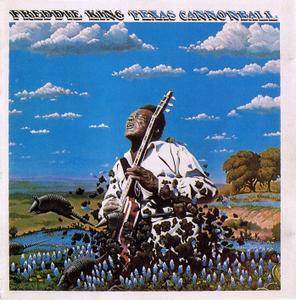 He established the primacy of Texas blues musicians that continued unchallenged for the next 30 years, encompassing the likes of Henry ‘Ragtime’ Thomas, Texas Alexander, T-Bone Walker, Smokey Hogg, Lightnin’ Hopkins, Clarence ‘Gatemouth’ Brown, Clarence Garlow, Lil’ Son Jackson, Lowell Fulson and Frankie Lee Sims. 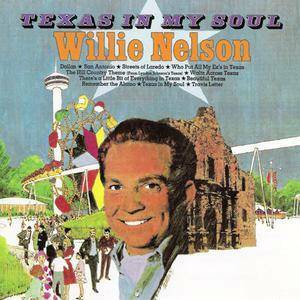 Other famous musicians recorded when they were passing through Texas, and that included Lonnie Johnson, Walter Davis, The Mississippi Sheiks, Robert Johnson, Roy Brown, Joe Turner, Honeyboy Edwards, Memphis Slim and Jimmy McCracklin. Although one thinks of New York, Chicago, and possibly Kansas City and Los Angeles as major jazz centers in the 1920s, jazz was actually everywhere once records started becoming well-distributed. 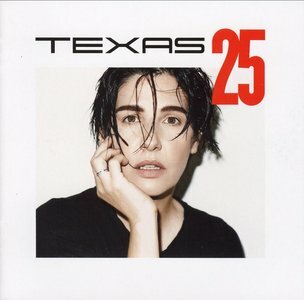 The 24 selections on this excellent CD were recorded in Dallas, Houston, or San Antonio, TX. 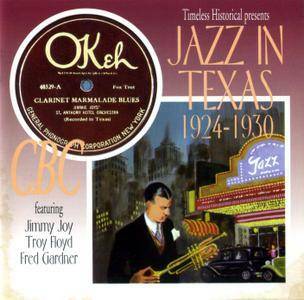 Featured are a variety of top territory bands: Jimmy Joy's St. Anthony's Hotel Orchestra, Lloyd Finlay, Fatty Martin, Irene Taylor, Randolph McCurtain's College Ramblers, Troy Floyd's Plaza Hotel Orchestra, Leroy's Dallas Band, and Fred Gardner's Texas University Troubadours. Nearly all of the sidemen are quite obscure, but Troy Floyd's band has solos by trumpeter Don Albert and (on the two-part "Dreamland Blues") future Count Basie tenor saxophonist Herschel Evans. Little-known but valuable and enjoyable vintage music. 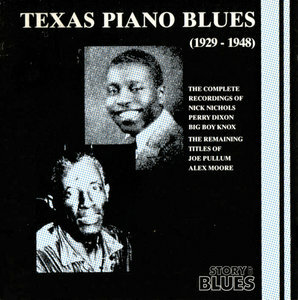 This is a good collection of piano-accompanied vocals sporting bluesmen who worked the lumber camps and oil fields of rural Texas, as well as the red-light districts of cities like Galveston and Houston. Big Boy Knox shows a strong city influence in his decorative right-hand work, as does Robert Cooper, whose playing points to the influence of Fats Waller. Joe Pullem is on board with his hit, "Black Gal," which is perhaps overstated by three takes and a variation. The vocals are good, however, and the piano playing is uniformly excellent. 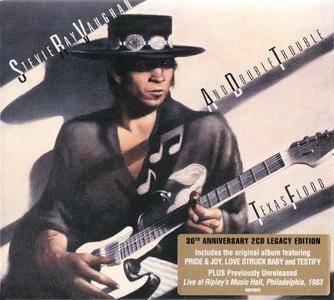 Stylistically, this music falls somewhere between ragtime, blues, and vaudeville. 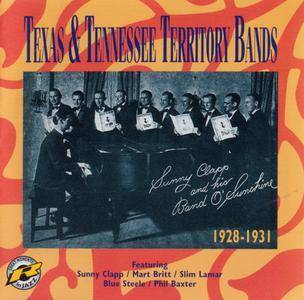 Five of the best southern territory bands of the 1920s are represented on this intriguing CD: Blue Steele, Slim Lamar, Mart Britt, Sunny Clapp, and Phil Baxter. The only sidemen who became known a little bit later on were cornetist Tony Almerico, clarinetist Sidney Arodin, and pianist Terry Shand (with guests Hoagy Carmichael and guitarist Roy Smeck), but the musicianship is pretty decent and the music generally swings well. Serious 1920s jazz collectors will want this CD, which is full of worthy obscurities. The GIA Composer’s Collection brings together into one place the masterworks by some of the most respected wind symphony composers of all time. Stunningly performed by the North Texas Wind Symphony under the direction of Eugene Migliaro Corporon, this series also includes extensive liner notes about each composer and his contribution to the wind band. 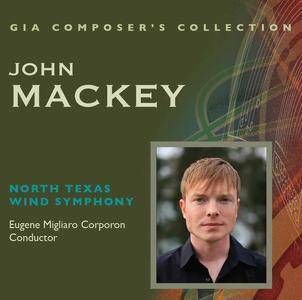 Composer John Mackey, born in 1973, is recognized as one of the most prolific and accomplished composers of works for wind band of his generation. Similar to his first Shelter outing (Getting Ready), but with more of a rock feel. That's due as much to the material as the production. 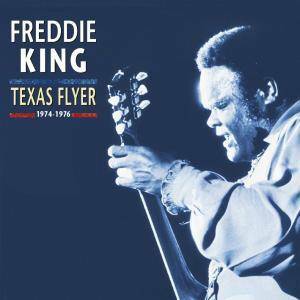 Besides covering tunes by Jimmy Rogers, Howlin' Wolf, and Elmore James, King tackles compositions by Leon Russell and, more unexpectedly, Bill Withers, Isaac Hayes-David Porter, and John Fogerty (whose "Lodi" is reworked into "Lowdown in Lodi"). King's own pen remained virtually in retirement, as he wrote only one of the album's tracks.